Revise your math with Tewter, a new, versatile and intelligent helper. Tewter is not just a tool. Tewter is your partner to help you achieve best grades. 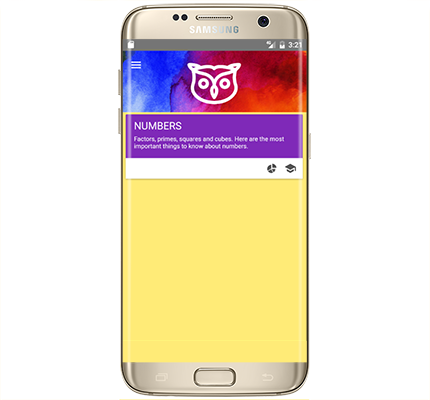 This innovative app automatically generates questions according to the UK curriculum. It keeps track of your performance and automatically creates revision sessions according to your skills. 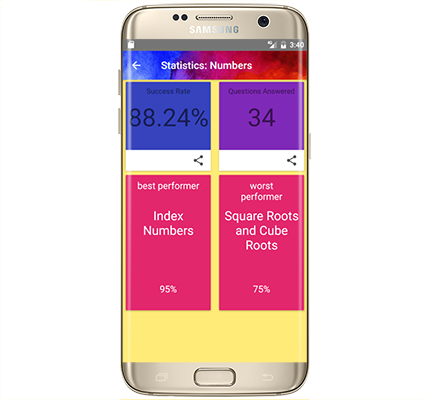 Tewter is a highly versatile and intelligent app that lets you revise your maths anytime. Tewter generates questions automatically and creates tests with almost unlimited variations. Each topic is covered in easy to read tutorials and explanations about the types of questions to expect. In this way it gives you a focused, results driven revision towards your exams. Tewter will keep help you with meaningful statistics about your achievements. Like a real personal tutor, it knows your strengths and weaknesses and generates revision tests that focus on you weak topics. Tewter presents you with a simple, central interface so that you can focus on your learning and never lose track of your progress. Tewter presents you with realistic questions. Many questions require free form answers. This replicates the type of questions you will be asked in the exam. Our innovative algebra system can rearrange your input and will accept all correct versions of the answer. Get the best preparation for your maths exam! We don’t believe in making you pay for unnecessary content. Once you buy a chapter that you want to revise it is yours to keep forever. Install Tewter on another device and all the chapters you paid for will automatically be installed. Purchase just the content you need.